JOIN OUR WORLD-CLASS ONLINE SOUND HEALING COURSES ! Get to know different easy-to-play sound healing instruments and how to use them effectively. Find out how to heal yourself and transform your life with sounds. Learn how to make a difference, helping your family, your friends and your clients with healing sounds. 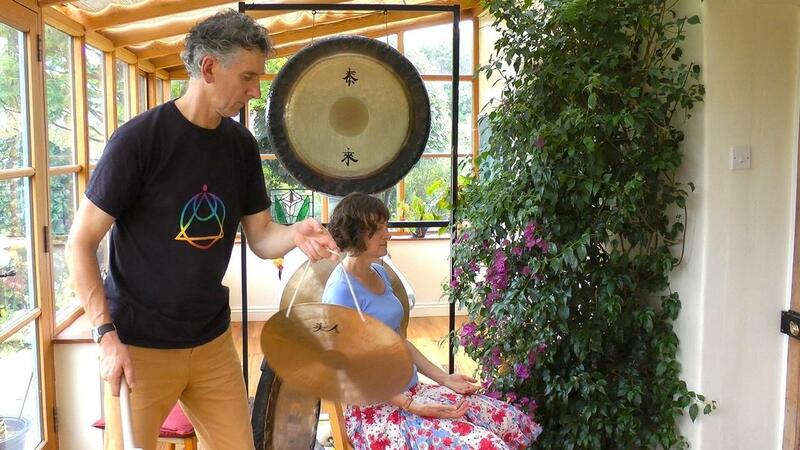 Discover how to take healing sounds into festivals, fairs, yoga and meditation groups, retreats and corporate events. Understand the theory behind the practice – the science, art and spirituality of sound healing. Develop the mindset, skills, systems and strategies to be a professional sound healer.